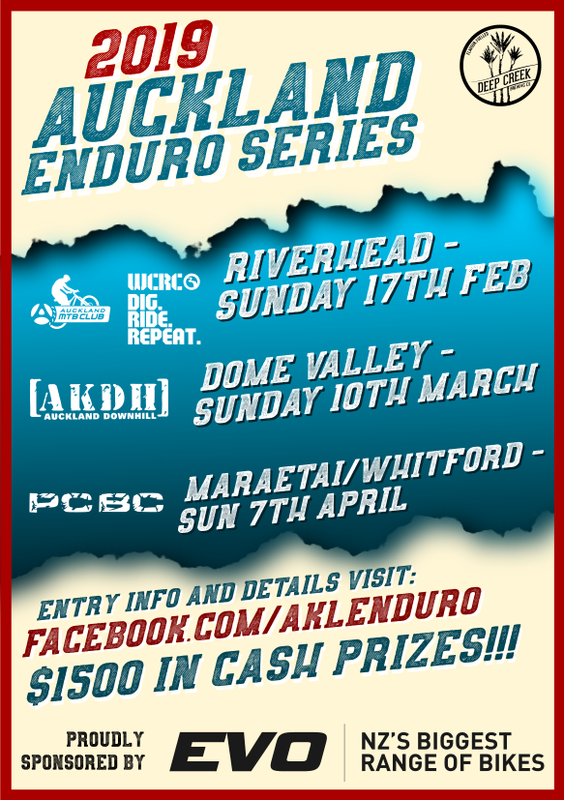 The Auckland Secondary Schools Mtb Series is a 4 race series. $20 per race. Entry is via your sports coordinator to the college sport website.